CHORDS: Khalid – Right Back Piano & Ukulele Chord Progression and Tab No ratings yet. CHORDS: Khalid – Bad Luck Piano & Ukulele Chord Progression and Tab No ratings yet. 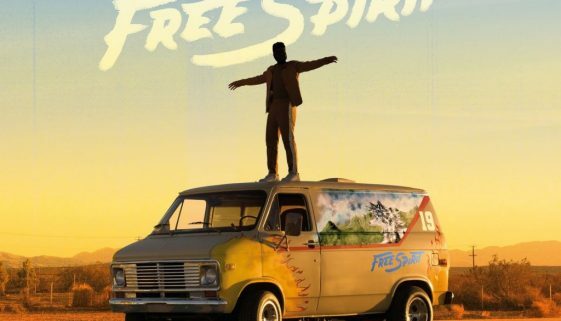 Was Khalid’s “Free Spirit” Album worth the listen? No ratings yet. CHORDS: Khalid – Bluffin Piano & Ukulele Chord Progression and Tab No ratings yet. CHORDS: Khalid – Free Spirit Piano & Ukulele Chord Progression and Tab No ratings yet. CHORDS: Khalid – Heaven Piano & Ukulele Chord Progression and Tab No ratings yet. CHORDS: Khalid – Alive Piano & Ukulele Chord Progression and Tab No ratings yet. CHORDS: Khalid – Twenty One Piano & Ukulele Chord Progression and Tab No ratings yet. CHORDS: Khalid – Hundred Piano & Ukulele Chord Progression and Tab No ratings yet. CHORDS: Khalid feat. SAFE – Don’t Pretend Piano & Ukulele Chord Progression and Tab No ratings yet.